Bamboo by Lifestyle is still available in solid as well as engineered bamboo.The latter, introduced because of its stability, has the appearance and durability of solid bamboo. The BKB Loc ensures ease of installation and the end result is a solid wood floor. Its trendy colours have brought a new look to the solid wood market. STP offers unique and exclusive ranges for unique individuals where style and taste are everything. Gerflor Mactile has a proven track record in the field of vinyl tiles and the international standard of the product makes it a suitable floor for any application. Another popular brand, deZign Floor Luxury Vinyl Tiles, has a unique manufacturing process that guarantees excellent dimensional stability against shrinkage and expansion caused by rapid temperature change. Azura’s distribution centre stocks Balterio, a premium range of laminate products from Belgium, as well as Egger, which offers an excellent value-for-money range. 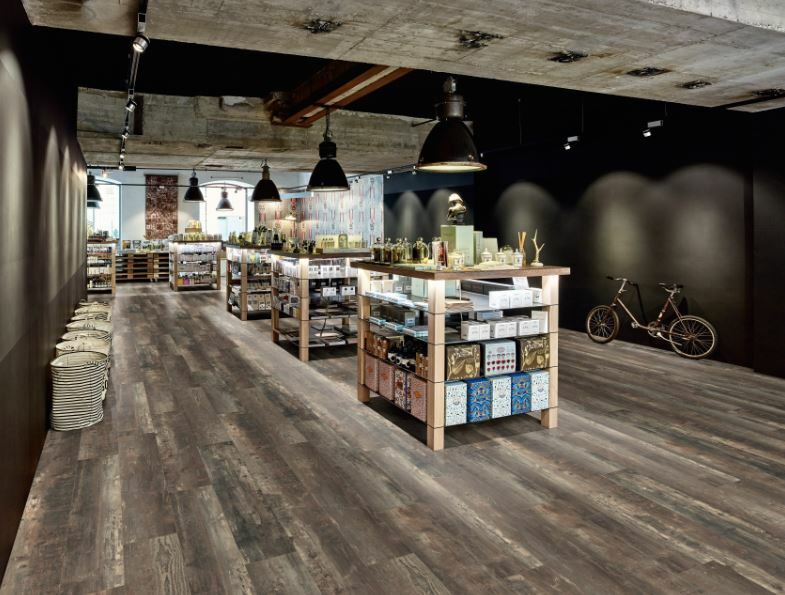 Azura stocks accessories to match any floor,be it laminate, vinyl or wood, including underlays which give the feel and sound of a solid wood floor. A full range of skirtings and profiles in wood and aluminium are also available from the popular European brand FN: Accessories. For more information, contact Azura Distributors on +27 (10) 599 5999 or +27 (21) 534 0870 or via www.azura.co.za.